If you need to have dental work completed, we recommend visiting a sedation dentist. At Beverly Hills Prestige Dental Group, we offer sedation dentistry for patients living in and around the Los Angeles area. We understand that for millions of adults, visiting the dentist can be an overwhelming or frightening experience due to dental anxiety. This common condition typically starts by a negative experience or becoming fearful of the general idea of dentistry. While common, you do not have to be concerned about visiting our dentist office because we can ensure your comfort the entire time. If you live in the Los Angeles area and are interested in visiting a sedation dentist, call (310) 286-9655 to schedule your appointment. 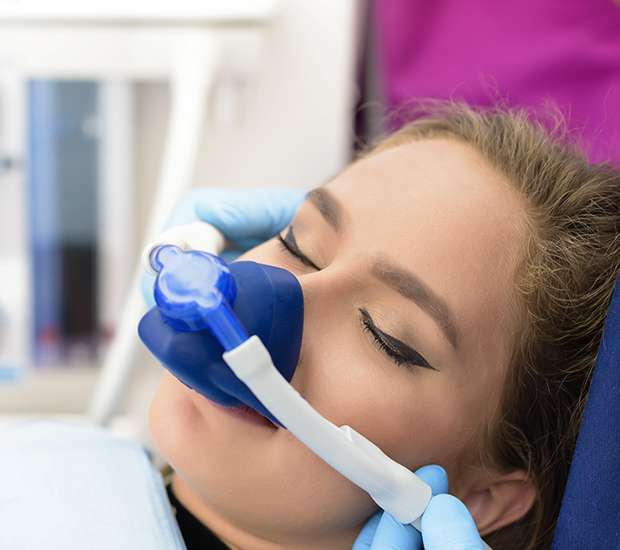 At Beverly Hills Prestige Dental Group, we will take the time to get to know you and understand what all of your concerns are prior to making a formal recommendation as to the type of sedation dentistry that you should consider. We will also need to know if you have any other health issues, risks, or are allergic to anything. 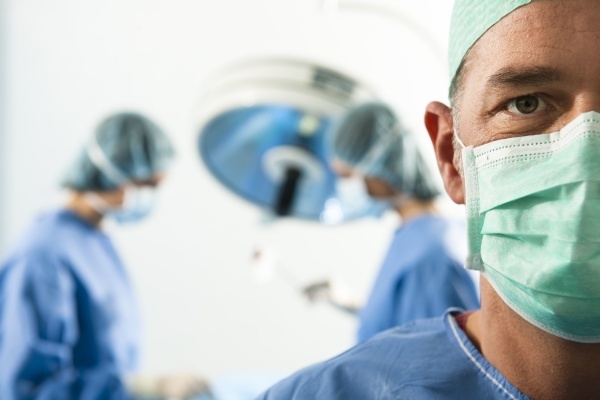 Typically, if you have responded well to pain medication or sedation in other medical treatments, you will do well with sedation dentistry and not experience any negative side effects. Still, if you have questions or concerns be sure to discuss them with us. With any type of dental work, it is important to be well informed and make a decision that you feel is best for your health and your goals. As such, we want you to be an informed and educated patient. Thanks to modern technology, if you are afraid of having dental work done or visiting the dentist in general, you no longer have to be. As a sedation dentist, we can ensure that your experience is a positive one. Call 310-286-9655 for more information or to get started.